for $265,000 with 3 bedrooms and 2 full baths. This 1,654 square foot home was built in 2003 on a lot size of 6558.00 Sqft. 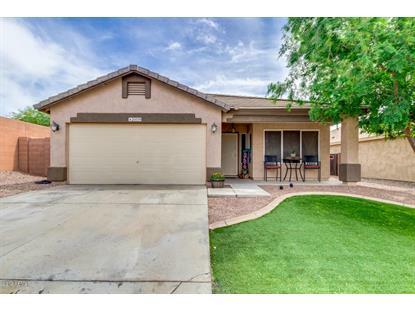 WOW, Come enjoy this perfect 3 bedroom, 2 bath, VAULTED Ceiling Great Room Floorplan. Open Family room to the Kitchen with good size Eat in BREAKFAST ROOM, PANTRY and plenty of counter space with added BREAKFAST BAR for more seating. Ceramic tile in all the right places, newer Carpet and Laminate. Freshly painted inside and out. Master Bedroom boasts WALK IN CLOSET, BAY WINDOW, its own En Suite BATH with Double sinks, Garden view tub, separate shower and water closet room.Easy Care front & backyard with no Maintenance Artificial TURF. PERFECT Lock n Leave Home. 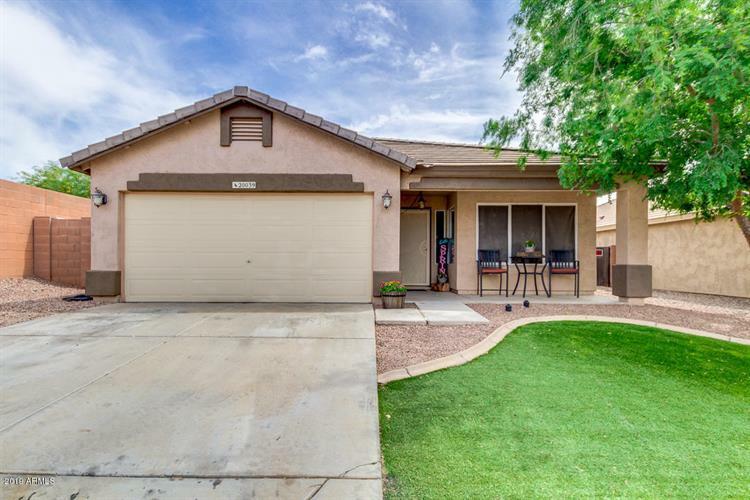 Easy access to LOOP 101, close to Midwestern University, Shopping, Dining and Great Deer Valley schools.